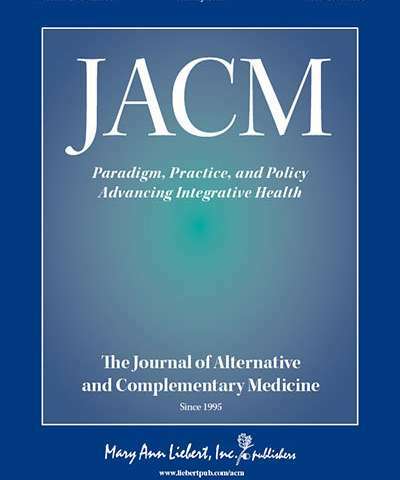 An invited commentary for JACM (The Journal of Alternative and Complementary Medicine) from leaders of the Osher Collaborative for Integrative Medicine raises challenging questions begged by the rapid uptake of mindfulness practices in corporate America, given the potential conflicts between prioritizing shareholder return and mindfulness' philosophical commitment to "non-harm and wholesome living." In "Mindfulness in Corporate America: Is the Trojan Horse Ethical?" Ruth Wolever, PhD and Poppy Schoenberg, PhD, CPsychol (Osher Center for Integrative Medicine, University of Vanderbilt Medical Center, Nashville, Tenessee) and their colleague Robert Schwartz, MD (Osher Center for Integrative Medicine, University of Miami Miller School of Medicine, Florida) first share from the extensive research supporting the "myriad cognitive benefits [that] have enticed corporate America to welcome mindfulness training." They then peer into the "ethical challenges" to both the practitioners contracted to bring these nominally transformative practices into corporations, and to the corporations that may view these as merely tools to enhance productivity. The authors explore whether it is possible "that infiltrating corporate culture with mindfulness is an avenue for raising the ethical bar within society as a whole?" "The tension between the value of modalities - such as mindfulness - and that of the whole systems from which they arise - in this case the ethical context - has challenged the entire integrative health process," comments JACM Editor-in-Chief John Weeks, johnweeks-integrator.com, Seattle, WA. 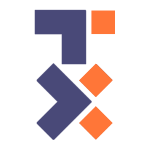 "The Osher Collaborative's courageous commentary suggests that the community benefit will be most pervasive if corporate leaders who seek the benefits of mindfulness in their employees also engage the intention behind them."